Joan wright qualified at Guy’s Dental Hospital in 1966. 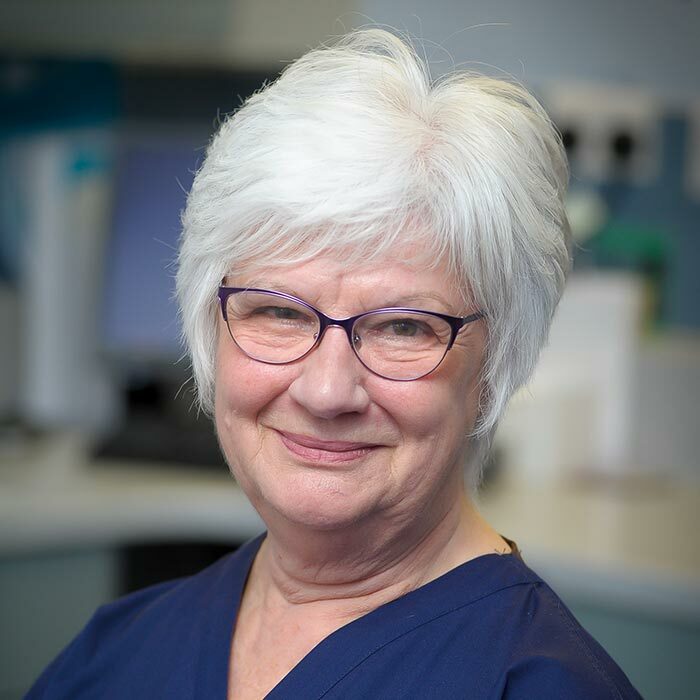 She then worked within the NHS, both in the community and general dental practice, until the practice eventually converted to Denplan and private dentistry. She likes to treat patients with care and consideration, without causing discomfort, and providing appropriate dental health education. She has never regretted her chosen career -a very new career in dentistry when she started. She spent time working in Israel, firstly in Dimona and secondly in Ashkelon, as a volunteer. She has a daughter and a granddaughter. She is a member of Furness U3A, a reading group, and helps with a youth group and raising funds for the Alzheimer Society.